This classic style Molly Doll My First dolls' pram has a fully adjustable hood and removable pram cover. 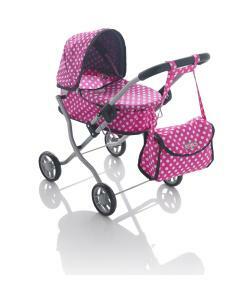 Featuring a pretty pink and grey polka dot fabric design and sturdy metal frame. The light weight frame folds flat for easy storage! Designed perfectly for dolls up to 30cms! 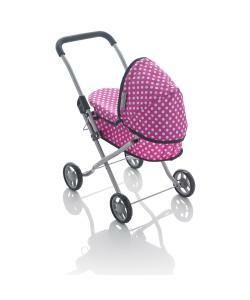 This Molly Dolly My First pram is a traditional classic styled dolls pram with an extra strong steel chassis and a sturdy body with a padded handle for comfort. The handle height is 55cm, and the whole pram collapses down for easy storage. 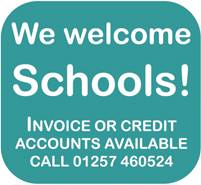 A great way to encourage roleplay!